On Sept. 29, 2017, LI-DOG sent a letter to the two major candidates for Nassau County Executive — former New York State Senator Jack Martins and Nassau County Legislator Laura Curran– asking for a statement of their position regarding on-leash dog walking in Nassau County parks. LI-DOG has been working with elected officials since 2013 to change Nassau County’s policy so that people can legally walk leashed dogs in Nassau County parks. 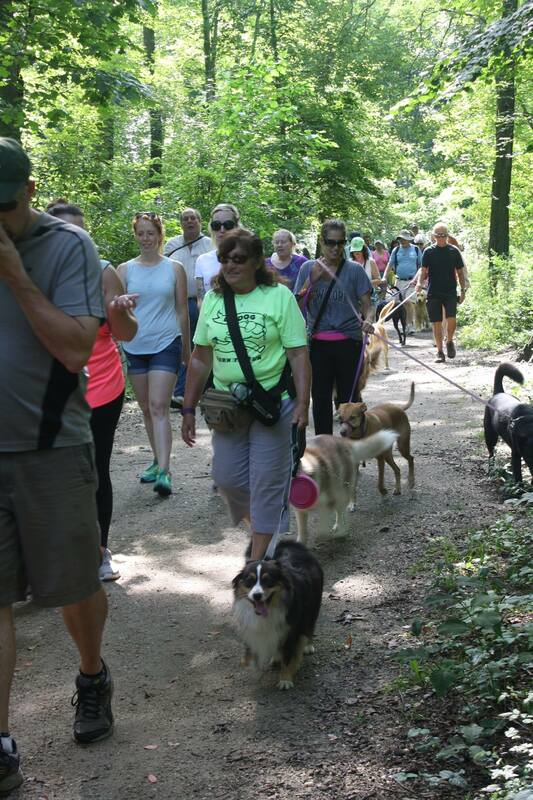 In April 2016 in response to LI-DOG’s efforts, Nassau County opened several parks to leashed dogs including Massapequa Preserve, Christopher Morley Park, and Mill Pond Park. To read why access to parks is critical for Nassau County dog owners, go to LI-DOG Candidate Statement Request Letter. Nassau County Leg. Laura Curran declined to give a statement, despite several requests from LI-DOG. Take this opportunity to let the candidates know how you feel about dog owner access to Nassau County parks! Email Candidate Martins at info@MartinsForNassau.com. Email Candidate Curran at Contact the Campaign. Then, be sure to cast your vote for Nassau County Executive on Election Day–Tuesday, November 7th!